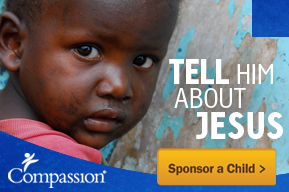 This entry was posted in Compassion International and tagged advocate, child sponsorship, Compassion, Compassion Experience, Compassion International, For King and Country, Guatemala, Matthew West, Nicaragua, sponsor, Sponsor Tour. What a fun post! You sure did have a year full of Compassion. I loved reading the stories. How neat that Logan became an advocate and that you guys were able to volunteer at the Compassion Experience!